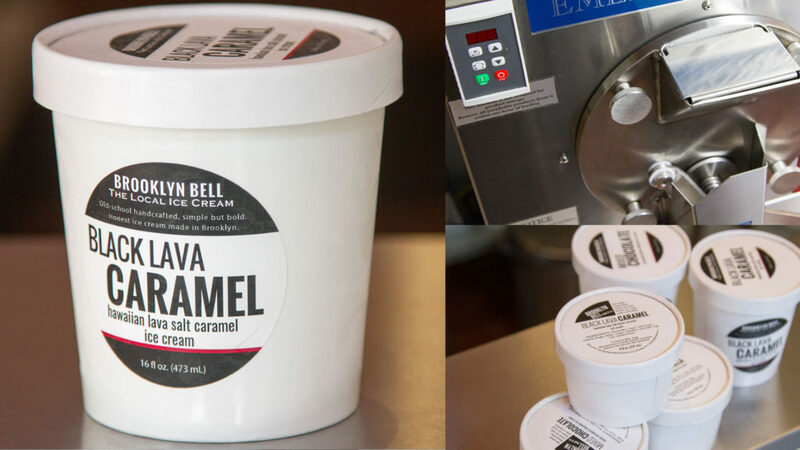 Brooklyn Bell Ice Cream is your local ice cream, made with our custom recipe of Hudson Valley Fresh cream and milk, Turbinado raw sugar and egg yolks. We add to that the honest ingredients, with old-school methods in small batches. Our ice cream is made daily with the skill of an artisan craftsman. We carefully pack each pint with love and care. 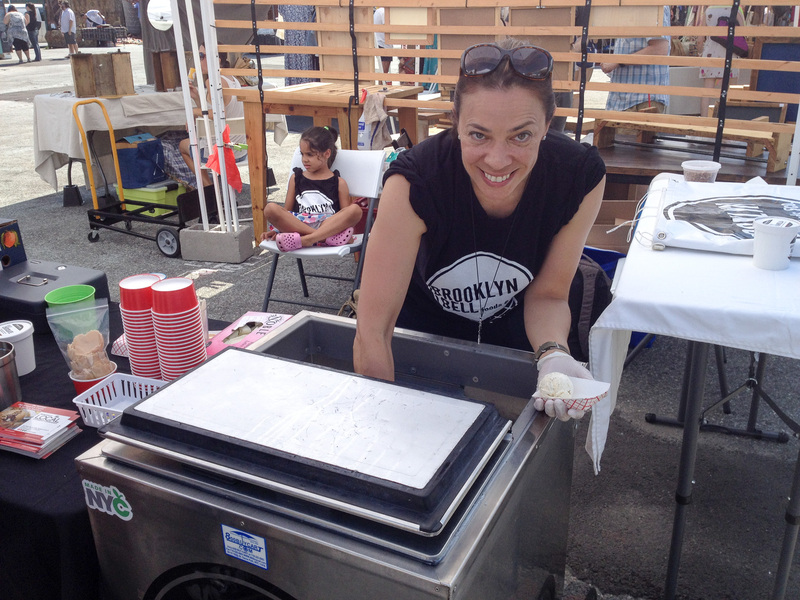 Our attention to detail makes our ice cream more than just a treat you get from the corner store. Look at our ingredient list and you’ll notice a few things missing such as carrageenan or xanthan gum. We like egg yolks to do the job that these exotic stabilizers are “made” for. 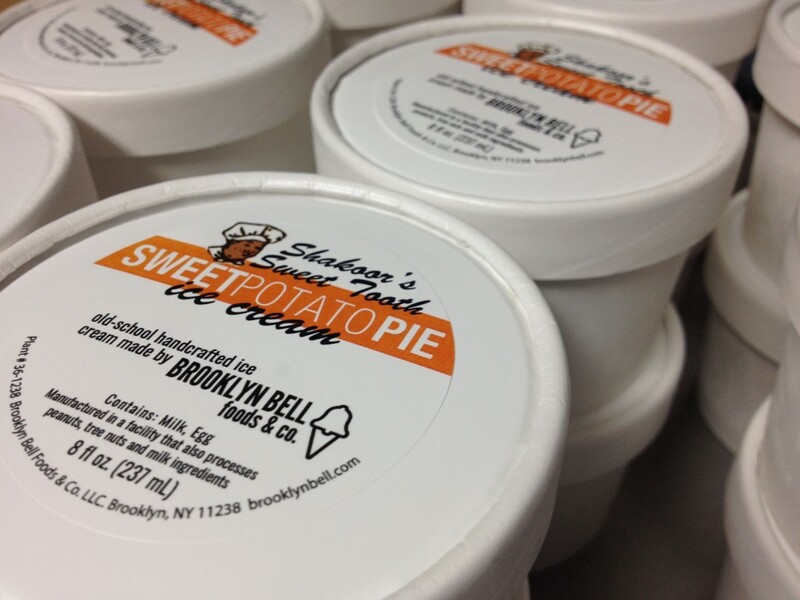 We offer our standard flavors are available in cups, pints as well as 1.5 gallon tubs for wholesale customers. If you are interested, please don’t hesitate to contact us for additional information and pricing. We currently do local weekly Brooklyn and lower Manhattan deliveries. Do you have a special flavor in mind for your event or restaurant? Let's talk and see what we can do for you. We have worked with chefs and caterers to create special ice cream flavors. Have ice cream cart will travel. Let's talk about your event or party and we can roll up with our shiny ice cream cart to scoop and make awesome sundaes. If you would like to request wholesale and/or custom flavor information please do not hesitate to fill out this form.